Andrea fills many different roles. She is an “on the go” kind of girl who loves Jesus and shares His message of hope with those that she meets. From washing ball uniforms to speaking at women’s ministry events, Andrea embraces life and daily looks for opportunities to grow in her relationship with Jesus. Andrea is a 2004 graduate of Southwestern Baptist Theological Seminary. She has written and published Reflecting His Glory: From Conformity to Transformation, Free To Thrive: 40 Power-packed Devotions for Women on the Go, and On the Road with Ruth. Andrea is a monthly columnist for Women’s Inc., a women’s magazine published in Central Arkansas. She has released a teaching DVD that complements Free To Thrive and a teaching DVD that complements On the Road with Ruth will be available in 2017. In addition to True Vine Ministry, Andrea serves as the Women’s Ministry Specialist for the Arkansas Baptist State Convention. Andrea and her husband Jay live in Conway, Arkansas with their two sons, Jake and Andrew. On the weekends, you can find the Lennon family watching a ballgame, working on a school project, serving in their local church, or hiking a beautiful trail in Arkansas. Andrea travels extensively and thanks God for the opportunities to meet women, hear their stories, and teach the Bible. To learn more about Andrea and True Vine Ministry, access her website at www.andrealennon.net. Freedom! Just the thought of it should cause you to stop and ask the question, “Does my life reflect the freedom I have in Jesus Christ?” For every believer in Jesus Christ, the answer to this question should be a resounding, “YES!” We were created to be free. Galatians 5:1 states, “It is for freedom that Christ has set us free. Stand firm, then, and do not let yourselves be burdened again by a yoke of slavery.” Right now, you can know that God offers freedom to you. No matter what situation or circumstance you are facing, you do not have to live a life just surviving. You can thrive! In Free To Thrive author Andrea Lennon presents a clear biblical picture of freedom through 40 power-packed devotions. Each devotion invites you to know and experience God’s freedom in every area of your life. Do you long for a meaningful relationship with Jesus Christ? Are you tired of constantly trying to measure up to the world’s definition of success? If so, allow God’s Word to transform the way you live as you embrace the call to reflect His glory. “Reflecting His Glory: From Conformity to Transformation” explores Romans 12:2. This study provides a step-by-step approach for you if you long to: * recognize conformity in your life * understand the call to spiritual transformation * establish a daily process for renewal * view God’s will from His holy perspective, not your own. 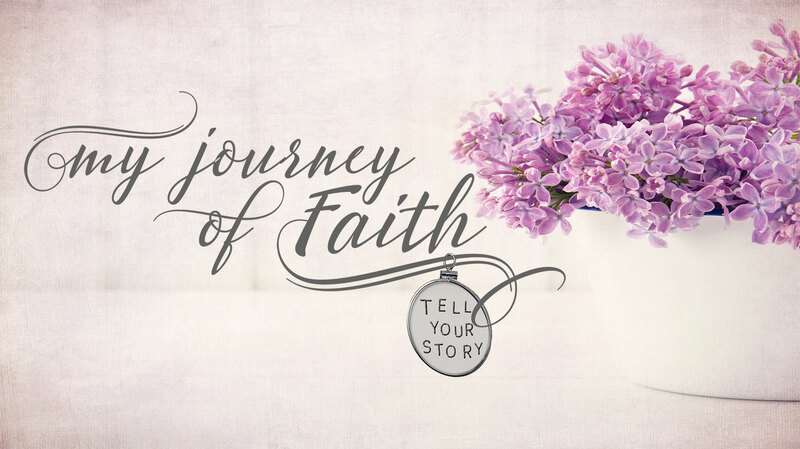 Join Andrea Lennon as she leads you to discover life-changing truths that teach you how to think like Jesus, act like Jesus, and ultimately reflect the glory of Jesus Christ. Come away from this study changed, living for God’s glory not your own.